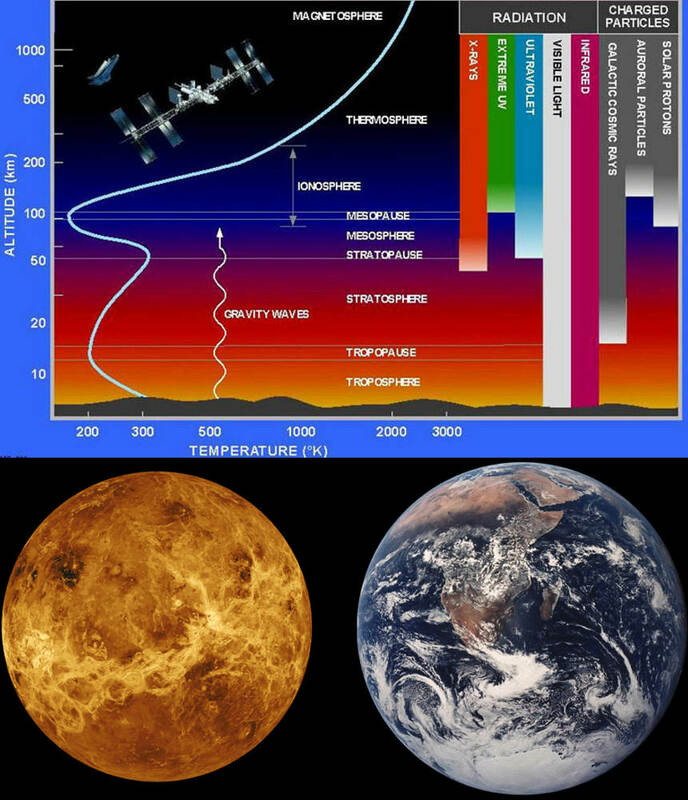 Accelerating comets and asteroids by electromagnetic forces? 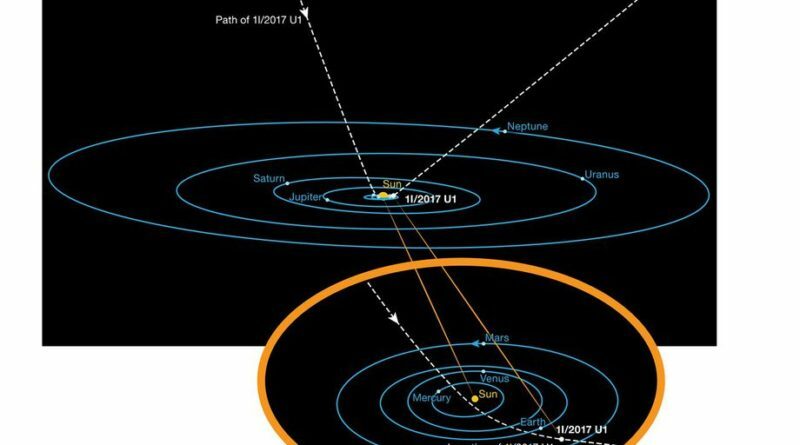 The mysterious Oumuamua, the comet/asteroid/comet that astronomy suggests is a visitor to our solar system, has been calculated as accelerating away from us and the Sun. 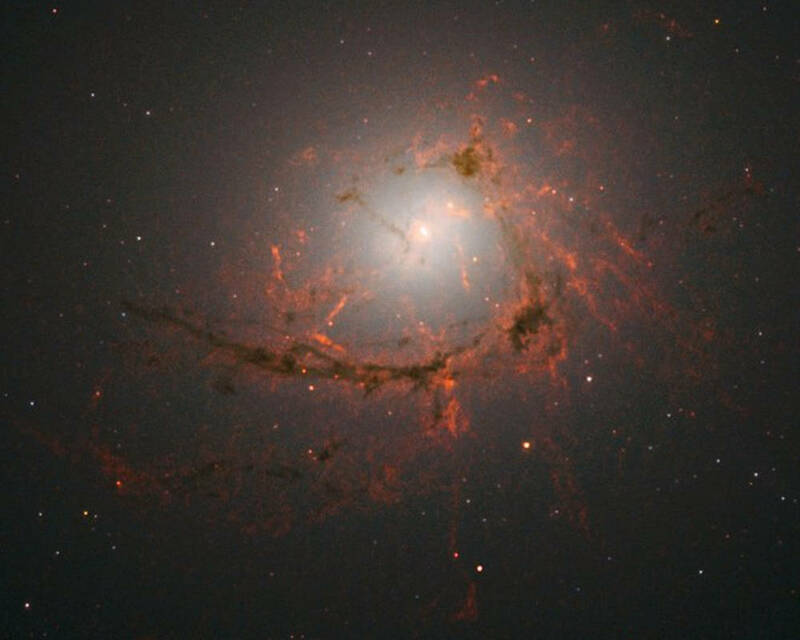 Science theory suggests it has to be by gases emitted from its surface due to sublimation, although magnetic acceleration as a possible option was considered. Could Oumuamua be accelerating due to electromagnetic forces, perhaps something similar to our stars solar wind or particles in CERN? If it is from outside our stars plasma sphere then it could have a different electric potential and charge to the local plasma environment. After ruling out solar-radiation pressure, drag- and friction-like forces, interaction with solar wind for a highly magnetized object... we find comet-like outgassing to be a physically viable explanation, provided that ‘Oumuamua has thermal properties similar to comets. The gravitational attraction between two electrons is only 8.22*10−37 of the electrostatic force of repulsion at the same separation. However, gravitation usually is concerned with large masses, while any large collection of charges will quickly neutralize. Another difference between the two forces is the fact that gravitation only attracts, while electrical forces attract when the electrical charges are opposite and repel if the charges are similar. Science has vehemently pronounced that asteroids and comets are very different space bodies. 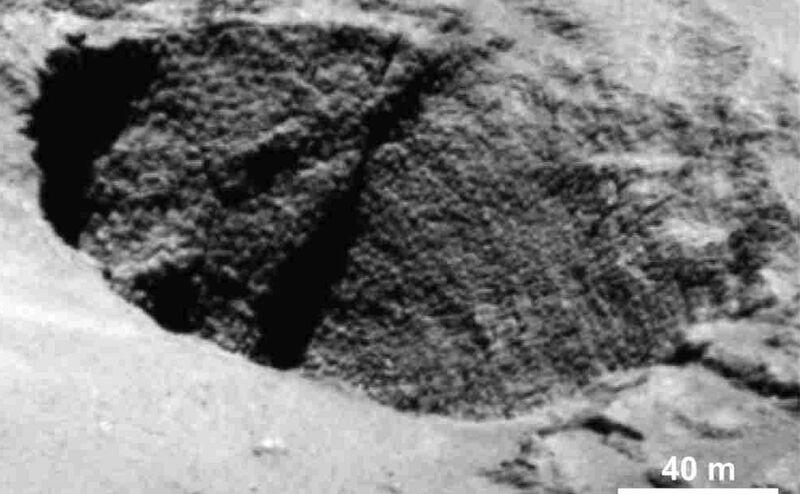 But more and more evidence shows them to be very similar rocky, dusty objects. Even when bouncing off a dirty snowball with images of towering cliffs, boulder fields and debris. Electric Universe theory has stated that they are variations of each other. 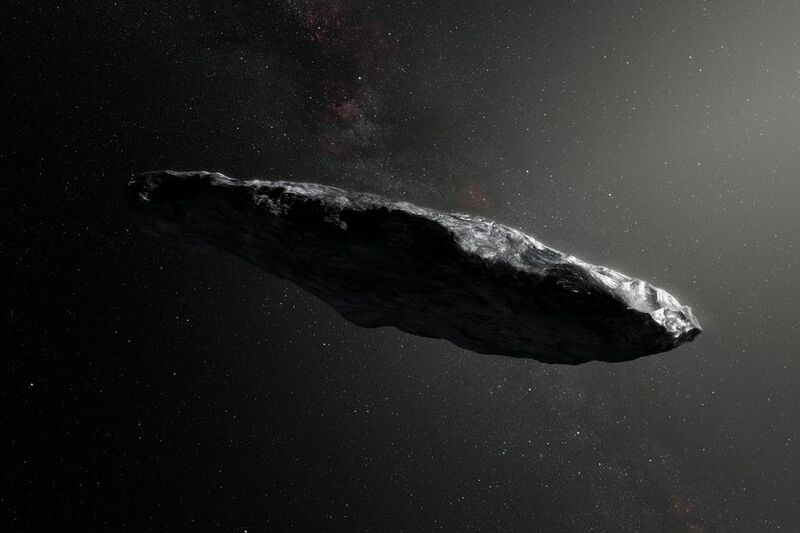 In December, researchers led by Alan Fitzsimmons, an astronomer at Queen’s University Belfast, suggested ‘Oumuamua was indeed comet-like, it was just coated in a thick layer of carbon-rich grime that insulated the space rock’s icy heart. The rock’s exit from our neighborhood has settled most astronomers’ minds. It’s a comet, just an unusual one. 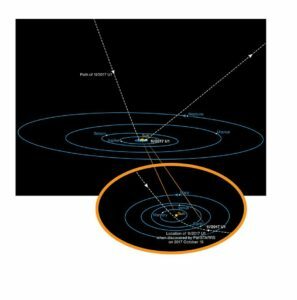 ← Ryugu asteroid or comet?